Enterprise Mobility provides web Application development solutions for top notch companies in Dubai and all over the world. We specialize in custom web applications that are handmade for your business. Many companies are migrating their applications from mainframe to web-based application in order to reduce their costs. If you are considering Web App Development in Dubai, Enterprise is one of the most trusted names as true Web Development Company. Our Web app Developers have expertise in building web-based applications at Web-based enterprise-level solutions with different technological platforms. We have experience in healthcare, pharmaceutical, entertainment, publishing, information technology, travel, industrial technology, financial industries and many more. Our Software Professionals in Enterprise Mobility are highly skilled in LAMP ( Linux , Apache , MySQL , PHP ) development , ASP.NET , Mobile Application , Ecommerce Development , Shopping Cart , AJAX , SharePoint , Perl , ColdFusion , J2ME/J2EE . With an experienced team of software experts and designers, we are providing programming and website services in both business to business and business to customer categories. Our strength lies in strong conceptual understanding of the Web. We have proven that if we always thorough basic concepts and principles , no matter how complex the problem tends to be , we can develop highly innovative and desired web applications of high quality. 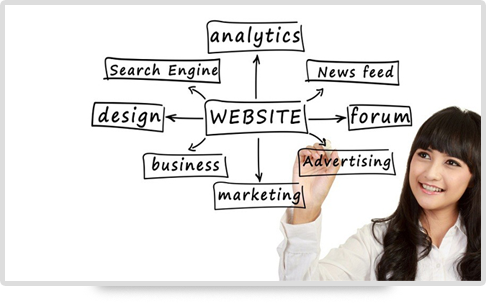 Each Web-based technology has been applied in accordance with these terms and thus to optimize the performance.